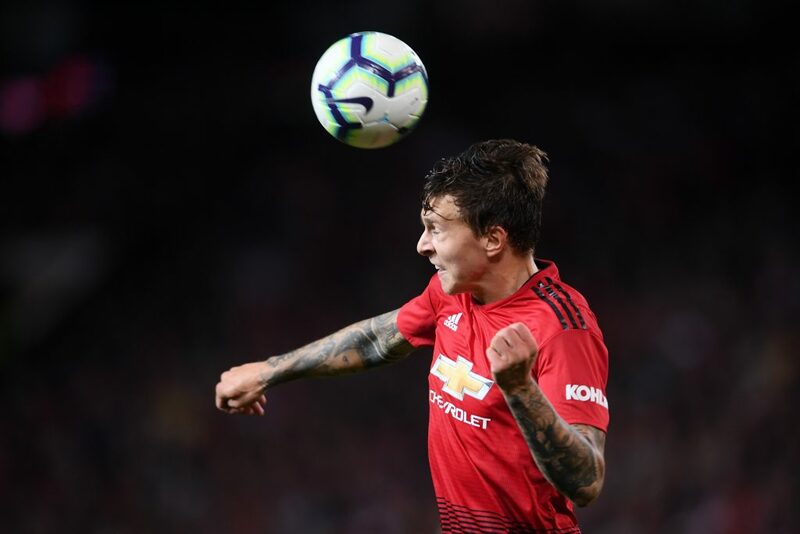 Victor Lindelof is almost completely unrecognisable from the defender who struggled to deal with seemingly every high ball during his debut season with Manchester United. Lindelof looked bereft of confidence and composure under Jose Mourinho, who brought the Sweden international to Old Trafford from Benfica for a fee of €35 million in the summer of 2017. But since Ole Gunnar Solskjaer returned to United as caretaker manager before Christmas, Lindelof appears reborn and has hardly put a foot wrong. 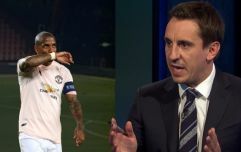 His performance against Leicester last weekend earned him and central defensive partner Eric Bailly comparisons to Italian greats, Fabio Cannavaro and Alessandro Nesta, and while Solskjaer is receiving plaudits galore for getting the best out of a number of players who had previously struggled, Zlatan Ibrahimovic's advice for Lindelof may be worth appreciating too. "If you don't perform, the club has no problems with selling [you], That's the way it is. "And I think he's been doing good lately. He's playing much more after a first year of struggling." Ibrahimovic, who scored 29 goals in 53 appearances for the Red Devils, has suggested that Lindelof's genial disposition was behind the difficulty he had adapting to Premier League life. Now that he's adopted something of a mean streak in his defending, the 24-year-old is thriving at the back for United. Ibrahimovic said: "I think he had a difficult time in the beginning, but I think that is typical Swedish. When you come somewhere, you are friendly to everybody. "You play, you don't play, you still feel in friendly situation." Lindelof now looks to have nailed down a starting place under Solskjaer and is starting to justify his price tag. And as the old adage goes, better late than never.